Upgrading your Kitchen or adding an outdoor kitchen for entertaining and cooking outdoors is a great way to increase the look and feel of your home while adding increased functionality and value. 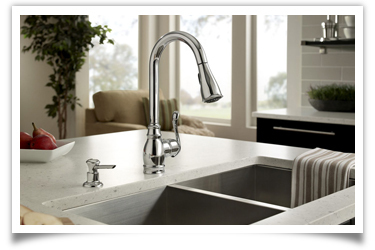 A new kitchen with upgraded Sink, Faucets, Disposal and Ice Machine with Water Softener will transform your home into a vacation getaway. 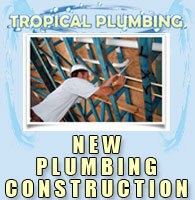 Imagine how good it will feel to entertain family and friends in your new kitchen or outdoor kitchen from Tropical Plumbing. 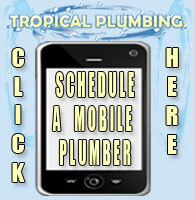 Call Tropical Plumbing and schedule a consultation to upgrade your old kitchen into the new Kitchen you'll love.